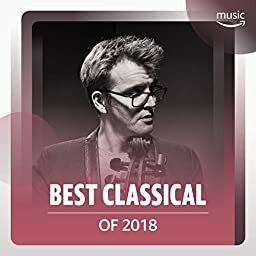 The best classical tracks of the year, led by young cellist and composer Peter Gregson. "Il bianco e dolce cigno"
Confitebor tibi Domine: I. "Confitebor tibi Domine"